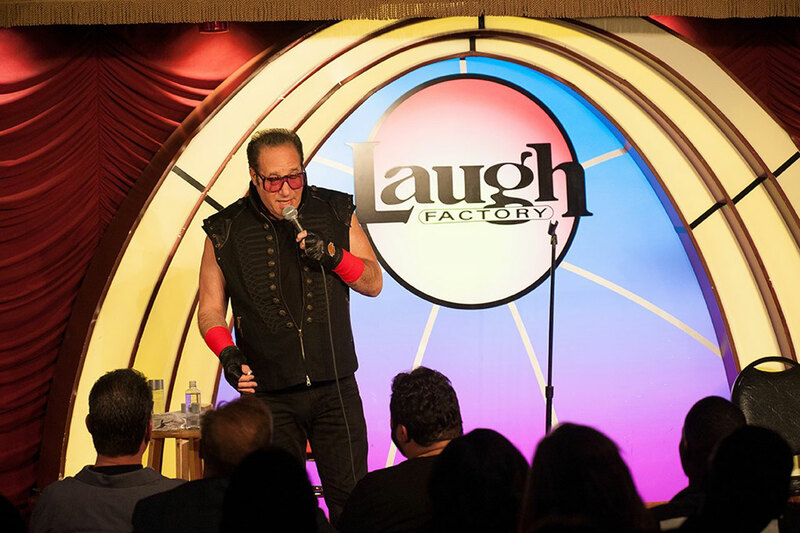 Andrew Dice Clay Las Vegas hasn’t lost his edge over the years as the raunchy comedian performs a mix of new and classic material in his Sin City shows. 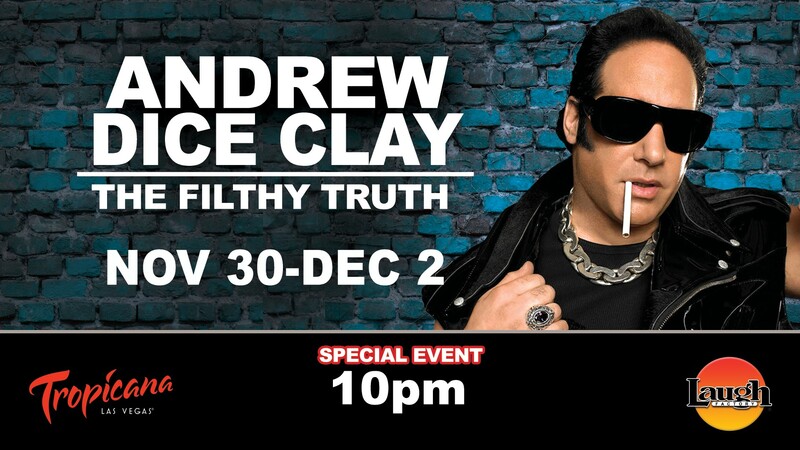 Legendarily raunchy comedian Andrew Dice Clay is both the first comedian to sell out Madison Square Garden two nights in a row and the only person ever handed a lifetime ban from MTV (which is still enforced to this day). But while the controversial comic may be over 50, he hasn’t lost any of his edge with age. 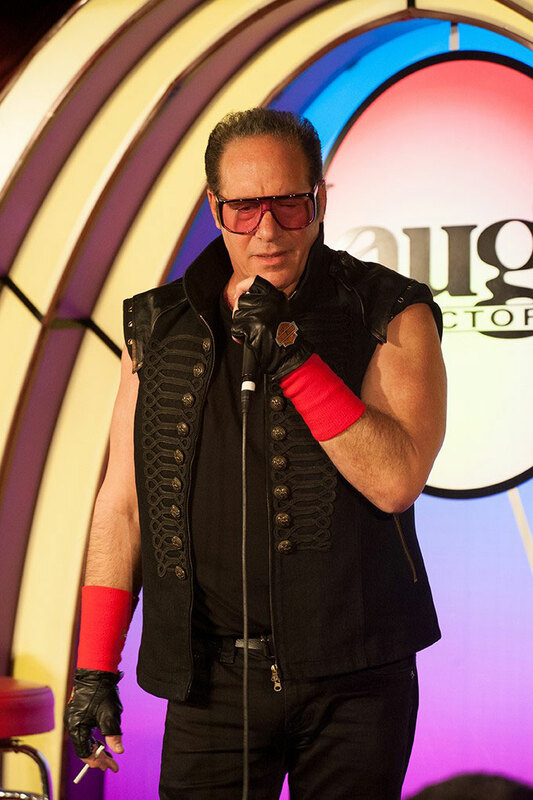 Still making audiences laugh and gasp with his national comedy tours, Dice has also proven to be a versatile actor with major roles in Entourage (the TV show and movie), Woody Allen’s Blue Jasmine, and the new Showtime series based loosely on his life, Dice. His autobiography, The Filthy Truth, tells the honest, no-holds barred true story of his life and career, revealing behind the scenes tales of his friendships and rivalries with other celebrities. 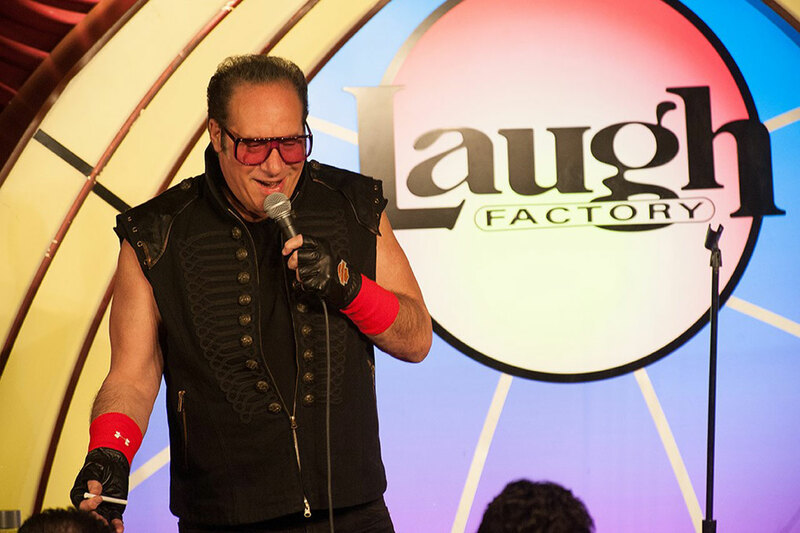 In his Las Vegas performances, The Diceman cometh with a furious barrage of jokes that will make anyone who gets offended easily blush. Dice mixes in classic material that made him famous with new, equally raunchy bits about his frustration with technology and getting older. Famous for his crowd work, The Diceman still aggressively picks on audience members sitting close to him. Some people are offended when they’re singled out, but most people who come to a Dice performance know what they’re in for and realize it’s all in good fun. 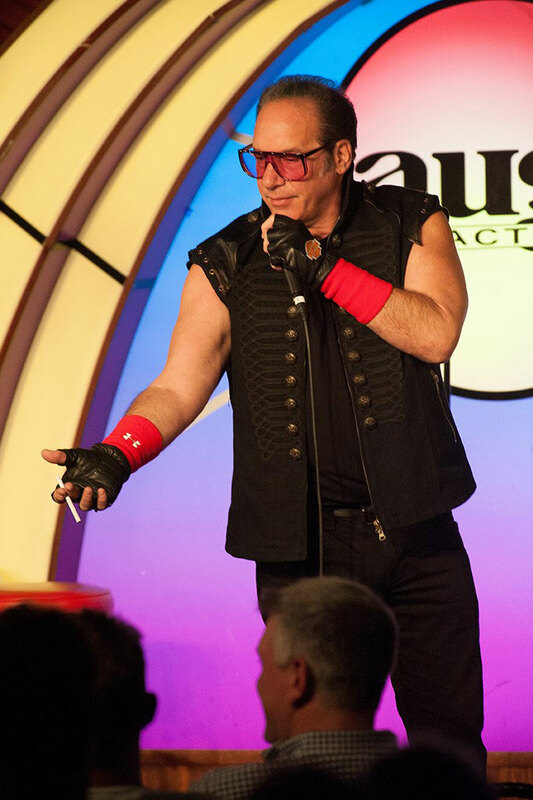 Dice ends the show with some of his infamously filthy nursery rhymes, some of which are so famous that the crowd shouts the lines out with him as if they were singing along to favorite tunes. 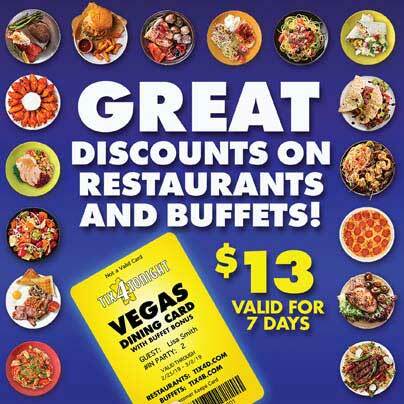 Still as edgy, controversial and filthy as ever, his Las Vegas shows will remind you why the comedy icon was dubbed “the undisputed heavyweight comedy king” back in his 80’s and 90’s reign. You might feel a little guilty about it, but you’ll be laughing uproariously throughout the show as Dice demonstrates that he hasn’t lost a step over the years.